1. Explosive Growth. Thanks to a lot of hard work over the past few years, Fishbowl received five awards for its growth in 2010. It has continued to grow, despite the troubled economy. 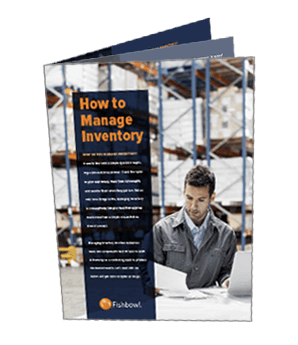 When times are tough, companies recognize the need to run more efficiently, so many of them are turning to inventory management software. Fishbowl is the #1 inventory management software for QuickBooks users, so expect Fishbowl to keep growing in 2011. 2. New Leaders. 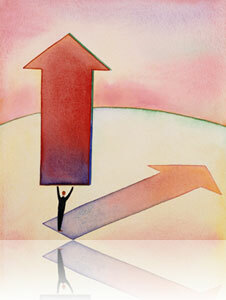 If employees are the arms and legs that move a company forward, then leaders are the brain coordinating their efforts. I already spotlighted Fishbowl’s new president, Mary Scott. She is bringing a new focus on corporate responsibility and even more innovation to Fishbowl. 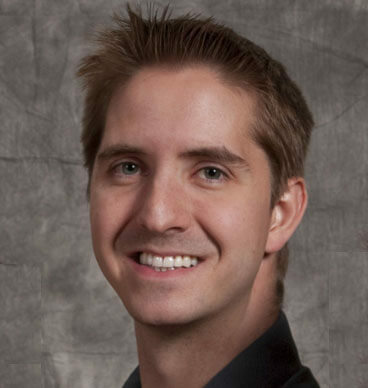 In addition, Fishbowl veteran Kevin Batchelor recently took on the role of vice president of product development. You should check out the Fishbowl Executive Bios page to see all the new faces we’ve added to it. 3. CAM Center. Fishbowl certainly isn’t hogging all the success in Utah Valley. We’re gearing up to debut the Courage Above Mountains Center, which will help individuals and businesses develop software skills, business ideas and more. That way, they can be more successful. Fishbowl is partnering with a lot of big names to make the CAM Center a reality: Utah Valley University, Think Atomic/Voonami, Kelly Services, Certiport and Snapp Conner PR. I’ll keep you posted as I learn more. 4. Fishbowl Inventory 2011. Even with all of its exciting changes, Fishbowl continues to focus on offering the best inventory management software at an affordable price. Fishbowl’s latest software version has many new features to make it even more user friendly to small and medium businesses. This blog post was inspired by a press release we published last week: “Fishbowl Expands Management Team, Celebrates Record Growth, and Unveils New Programs for 2011.” That headline is kind of a mouthful, so I thought I would boil it down a bit and put my own fun twist on it. I hope you’ve enjoyed reading. Keep coming back to the Fishbowl Inventory Blog to check out Fishbowl’s progress this year.